Published Jul 30, 2009 by Prentice Hall. 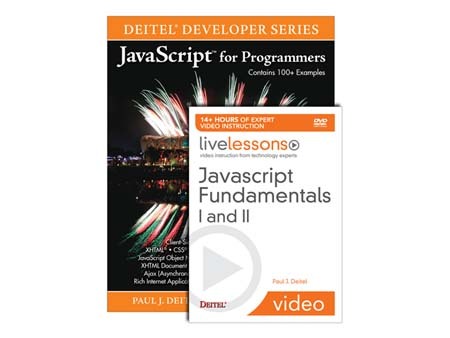 Part of the LiveLessons series. build the rich Ajax applications that are taking the Web by storm! by analyzing complete working programs, not trivial code fragments.